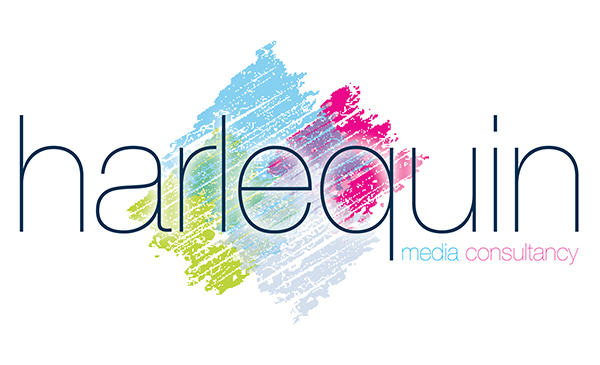 Harlequin Media Consultancy is committed to protecting your privacy and complies with the principles of the new General Data Protection Regulations - 25th May 2018. We gather and use certain information about companies where it is in the interests of our service to you, the customer or supplier, to send communications for legitimate interest purposes only. We act with integrity and under the guidance of the ICO. Other information relevant to deliveries, financial transactions, price changes, product updates, new products and customer offers. To contact you in relation to the smooth running of our business. To send you emails about information we think will be of interest to you. E.g. relevant to deliveries, financial transactions, price changes, product updates, invoices and statements. We store your data on secure GDPR compliant servers in the UK and European Economic Area (EEA). We may also download a copy of the data to store on our secure company computer for backup purposes.